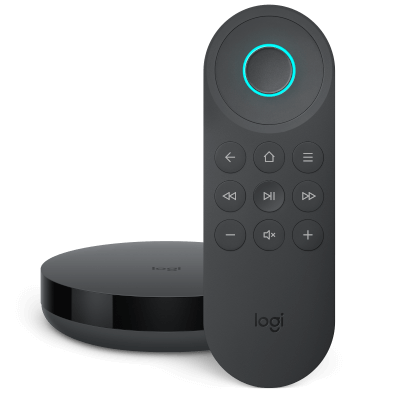 Harmony 200, 300 and 350 remotes allow you to create a single Watch TV Activity that will power on the required devices and, if possible, set them to the correct inputs. This Watch TV button is set up automatically for you; however you can customize it if required. 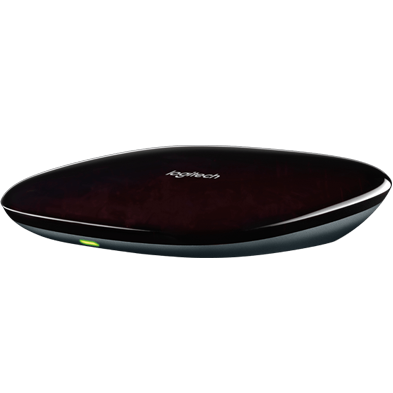 Select your Harmony 200 or 300 remote from the gallery. Select your Television from the dropdown menu and press Go. Hover your mouse over the Watch TV button and select Setup. Select the devices that should power on when you press Watch TV. This is typically your television and set top box or satellite receiver. Some televisions allow Harmony to send a specific input command. If your television is capable an Advanced (Inputs) menu option allows you to specify the input your television should be tuned to when turned on. Televisions that do not support this will still work, however you may need to press the Input button on your Harmony remote after starting the Activity. If you want to keep your set top box or satellite receiver on all the time, uncheck the box next to that device. When pressing the Watch TV button, Harmony will only power on or off the devices that have a check next to them. 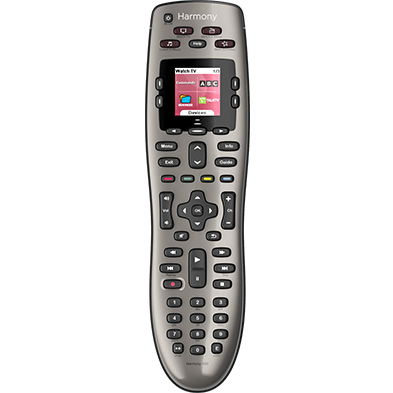 Select your Harmony 350 remote from the gallery. 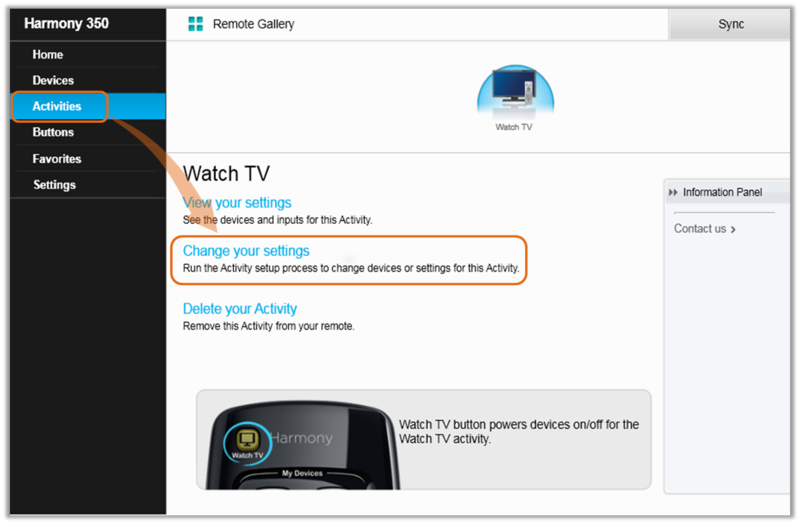 Select Change your settings under the Watch TV Activity.